Despite my best intentions, summer activities and traveling have left this blog inert since May. I apologize, and now that we’re into fall, I will try to stay more active and reliable. 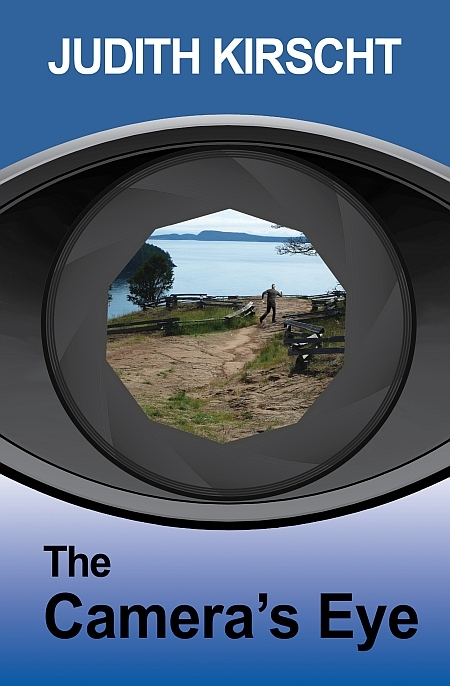 I’ll start by sharing with you the latest review of The Camera’s Eye, this one from Aimee Ann at The Redheaded Booklover. Professional photographer, Veronica Lorimer, wakens to the sound of a rock crashing through the front window of the Puget Sound island retreat she shares with retired prosecuting attorney, Charlotte McAllister. As the attacks continue and worsen, the local police blame a local vagrant boy, but Veronica and Charlotte suspect the source may involve their own pasts and Veronica’s estranged family. As they get closer to the truth, a sudden discovery pitches their search toward tragedy. The Camera’s Eye has to be one of the best mystery & suspense novels I have ever had the pleasure of reading. … [It] is a thrilling novel that is the perfect novel for those looking to be taken on a dark, twisty-turny but an emotive journey. The story the reader will encounter in The Camera’s Eye is shocking but also sensational, and unlike anything, I have read before. 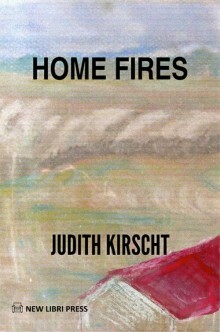 … the story is shrouded in a tremendous amount of mystery, secrecy and suspense and the reader will not be able to guess where the plot is going at all and that is thanks to the talented author Judith Kirscht and how thrilling her literature is and how incredible her ability to keep her reader guessing from beginning to end is. … I found myself invested very quickly and wanted to know more. As well as this, I was invested in Veronica’s character and wanted to know how she would cope with the mounting violence and unraveling of secrets and all of this is thanks to the phenomenal characterization courtesy of the author Judith Kirscht. The plot … is incredible and full of many layers that are all intricately well-developed, as well as intriguing. … As I read The Camera’s Eye I loved the feeling of being challenged. I loved having to invest myself fully in the story as I tried to think about the violence and predict the upcoming events. The Camera’s Eye is … a unique mystery … that stands out amongst the crowd. This is because the story is wonderfully written and the plot perfectly executed. This is how crime/mystery and suspense books should be! I adore these kinds of books that push the boundaries. It is daring and bold and frankly brilliant. I always measure my enjoyment of a book on whether I find myself looking at the page numbers. If I start doing this, I know that the novel is taking its toll. In other words, it is dragging, and I want it to end. The Camera’s Eye was very different than this. Never once did I find myself referring to the page number and that is a sure sign that this book is a compelling piece of work that draws the reader in, and captivates them to read it quickly and to reach the end of the book to find the outcome. 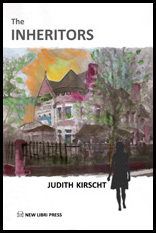 Judith Kirscht has managed to write an incredible novel that is full of suspense and mystery. This will keep readers of The Camera’s Eye turning the pages into the early hours of the morning. Kirscht can only be described as a new literary talent as she knows how to captivate her readers from the start. Kirscht is a writer who does not hold back. She thrusts her reader into the thick of the drama very early on, and she keeps them turning the pages thanks to her excellent descriptive powers. 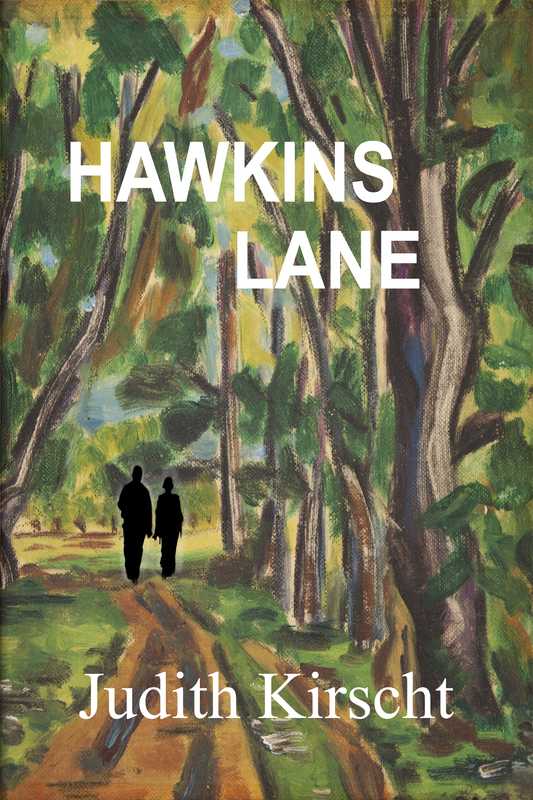 The author perfectly describes the scenes in her book, as well as her characters, and this correctly places the reader in the thick of the story as the reader is able to imagine every place and event perfectly. To summarize my thoughts on the thrilling novel that is The Camera’s Eye, I would say if you are a reader who is tired of seeing the same old mystery books that are lackluster and forgettable, then take a chance on this excellent read, because I promise that you will not be disappointed. It is a novel that has everything the reader would want in a story and so much more. It has spine-tingling good content, dynamic, memorable characters; all coming from a charismatic author that writes flawlessly and wonderfully. It is an all-around, interesting and memorable book that you will not be disappointed in if you choose to turn the pages. My rating for this astonishing book, of course, has to be five stars! Thank you so much Aimee Ann. Also to refresh your memory, The Camera’s Eye was a finalist for the William Faulkner Wisdom Award, was shortlisted and first in category for Chanticleer’s Somerset Award and was among Shelf Unbound 100 Honored indie books. Do give it a try, and, of course, post a review on Amazon or Barnes & Noble!